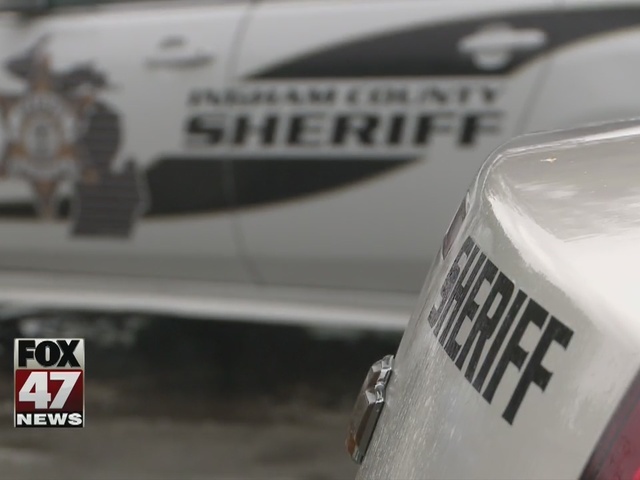 Hundreds of pieces of evidence were damaged in a sewer leak at the Ingham County Sheriff's Office 4 years ago, but it wasn't until this week that the Sheriff mentioned that leak to the Prosecutor's Office. Sheriff Gene Wriggelsworth admits he doesn't know exactly how much evidence was destroyed. 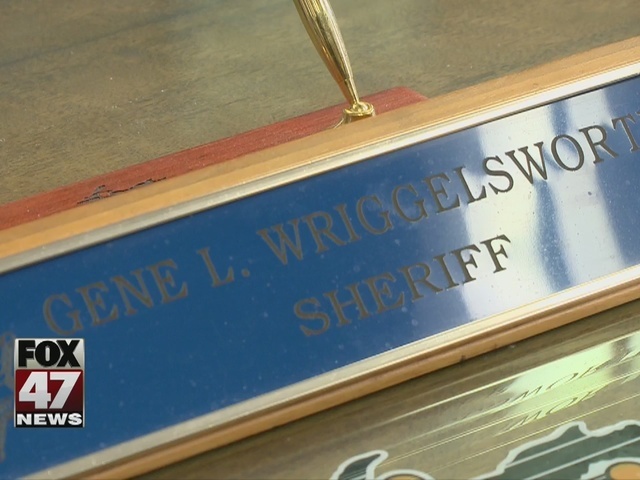 "This is nothing we were trying to hide, there was no cover-up here, it was just I didn't see a need to bring it to the attention of anybody unless there was a problem," Sheriff Wriggelsworth said on Wednesday. Sheriff Wriggelsworth says he didn't want to set off any alarms so he waited for a case to come up before telling the prosecutor about the lost evidence. "As soon as the problem came up, this marijuana case came up, we notified the prosecutors office," Wriggelsworth said. Wriggelsworth says his office asked prosecutors to dismiss a 6-year-old drug case because the evidence was damaged in the leak. That might not be the full picture. According to the Lansing State Journal Maj. Joel Maatman, who oversees the evidence, never mentioned the leak to prosecutors, instead saying the problem was discovered while upgrading the evidence tracking system. When Fox 47 News asked the Sheriff about that, he said he didn't know what was said. "I don't know what he told the prosecutors office, the bottom line is the sewage leak is what caused the problem," he said. The Sheriff says the evidence included drugs, documents, driver's licenses, money and guns. "We had 3 or 4 shopping carts full of various pieces of evidence and I couldn't put a specific number on it," Wriggelsworth added. He say he doesn't know for sure what other evidence was damaged because none of it was documented or even photographed before being thrown away. Ingham County Prosecutor Gretchen Whitmer is looking into the case, saying in a statement, "as Prosecutors, we rely on police agencies to provide evidence and information regarding alleged crimes. We will look at this issue, regarding evidence at the Sheriff's Office, to determine what, if any action our Office should take." Wriggelsworth said he talked to the Prosecutor and doesn't think any action will be taken. "I don't know what there would be to investigate, we made it pretty clear what happened here," he said. So far the Sheriff knows of four cases affected by missing evidence and he says all of those were misdemeanors. He doesn't think this will be a huge problem because most cases get plea-bargained down, so evidence never comes into play. The Sheriff's Office is doing a reverse inventory to find out exactly what's missing.